The floor scale PCE-RS series is used as a stationary scale. 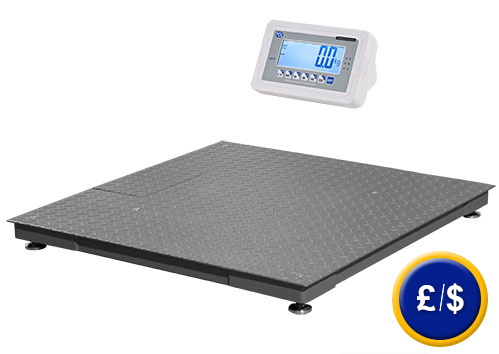 The floor scale PCE-RS series has got a reliable construction and a wide platform due to which it is an ideal device for weighing large and heavy objects. 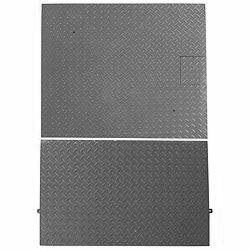 The floor scale PCE-RS series is made of lacquered steel. 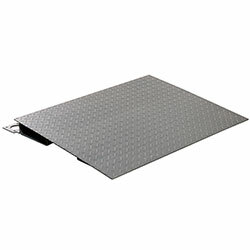 Ramps can be ordered as an additional component to weight pallets. Weighing data can be easily read thanks to its external display (with 4 m length cable). 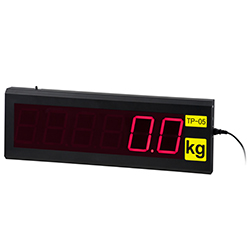 Functions of the floor scale PCE-RS series are: Accumulation, unit counting and control. The display can be placed on a table or installed on a wall. The floor scale PCE-RS series has got a RS-232 port to allow the data transference from the scale to a PC (the software kit including data cable can be ordered additionally). 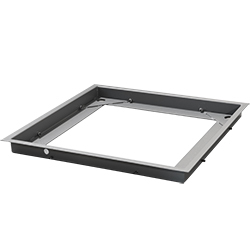 The floor scale PCE-RS series can be installed into the floor. Due to this we offer an installation frame. The display can be places on a table or on an optional tripod. A thermal printer is also available. It is be used with the PCEfloor scale to print data values on the spot. If there are any questions about these products, please contact us: +44 (0)2380 987030. An overview of all floor scales can be found here: floor scales. Our technicians and engineers will be happy to help you with this floor scale and all other products in the field of measuring instruments, regulation and control and scales. the floor scale PCE-RS series. optional accessory for the floor scale. -10 ... +40 ºC / max. 85 % r.h. 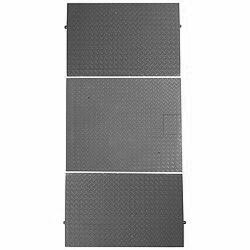 These ramps allow to use the floor scale for different purposes. This scale together with two optional ramps can be used to weigh pallets. cavity where you can fix the frame. The big display will be connected with the floor scale. The transmission of data will be made with a WLAN transmission (the large display is not calibrated. Height of characters: 130 mm, range of about 30m. 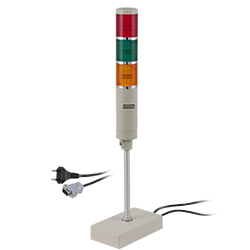 The signal light of the floor scale is made of three colours: Yellow, green and red. After calibration of several benchmarks, the signal light will give you warning signals with the colours. For companies that wish to integrate the floor scale into their internal quality control system or for annual reclaibrations. The ISO certificate includes a laboratory calibration and a document containing the measurement values. The company's or customer's details can also be included. It is used to print results in situ. The printer includes RS-232 cable and 230 V mains adaptor. Paper width for the printer is 112 mm.